We have a soft spot in our hearts for historic venues. In Washington, DC iconic venues like The Decatur House never disappoint. 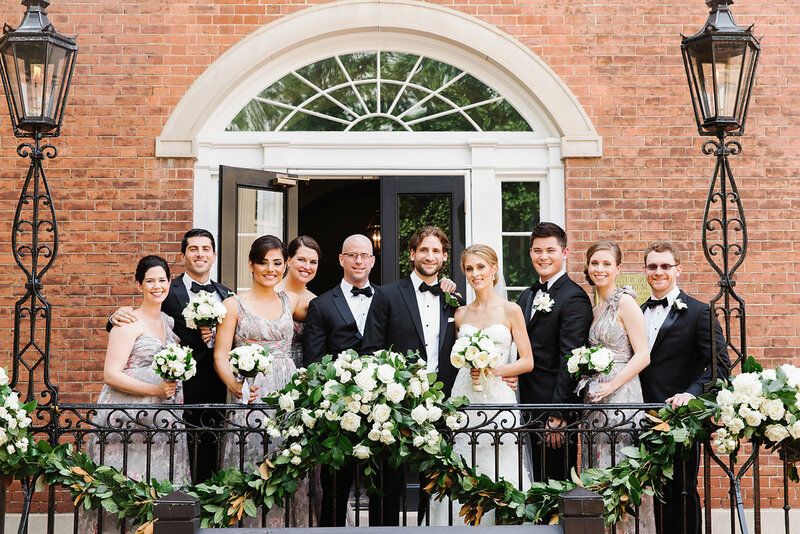 Built in 1818 as the first residence on LaFayette Square and perfectly preserved, this venue is one of our absolute favorites and our clients Anna & Jordan fell in love with its charm too! From beginning to end, the celebration was full of thoughtful details. 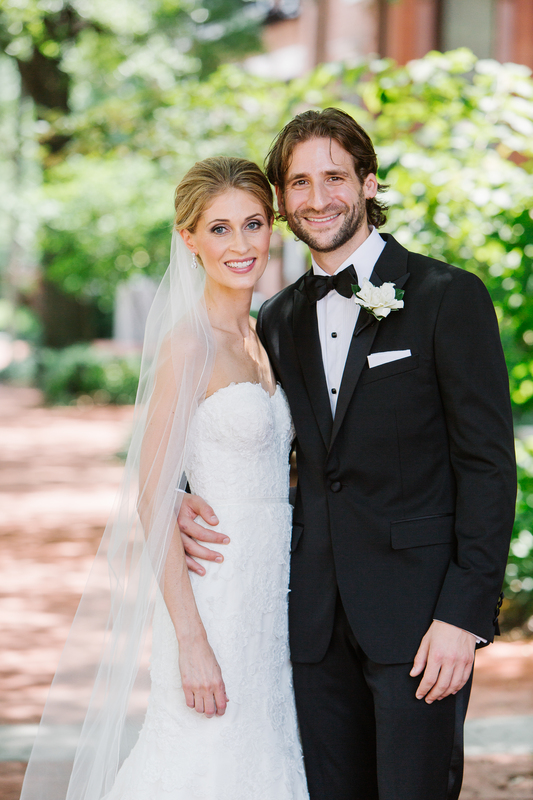 It was important to Anna and Jordan that their day was focused on friendship and family. 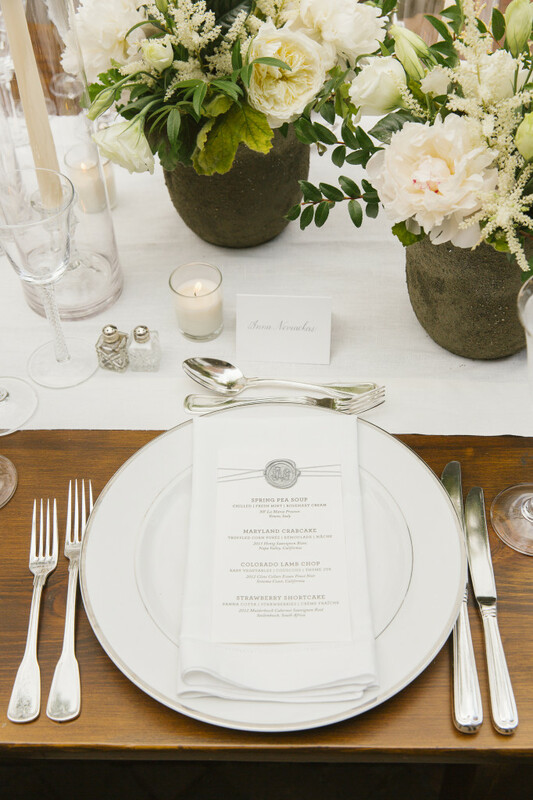 Alongside a talented team of vendors, we achieved the goal of creating "the most elegant at-home garden dinner party" for our clients. 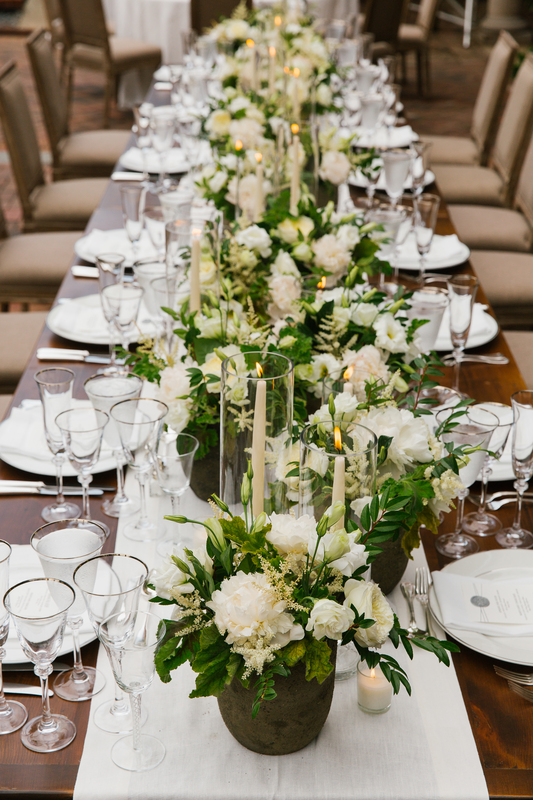 A netural palette of whites, creams, and greens were brought to life in gorgeous greenery by Amaryllis. We created custom planter boxes for each of the tent's poles to soften the tent (originally the bride did not want a tent but was sure glad she listed to her planner's advice on that rainy June day when a CRAZY rain storm quickly passed through! 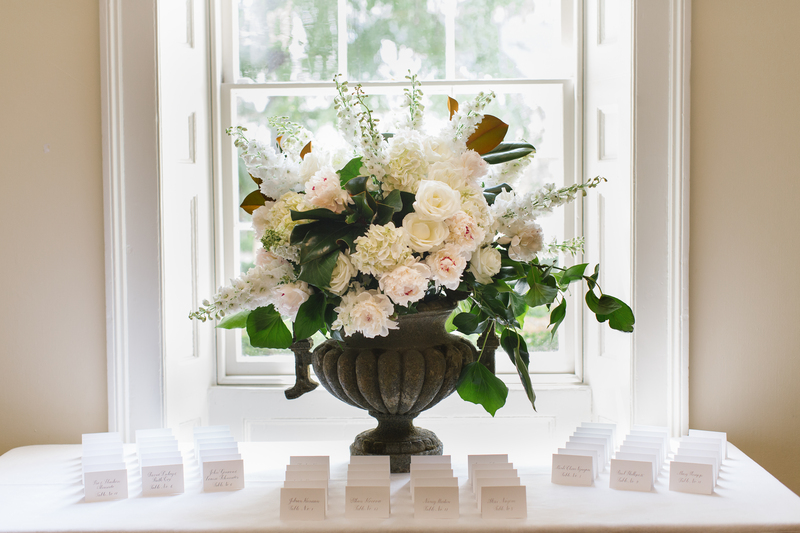 Gorgeous garlands and arbors were created throughout the venue. We loved the juxtaposition of the masculine clay pots that adorned the dinner tables paired with feminine flowers, raw linen and candlelight. 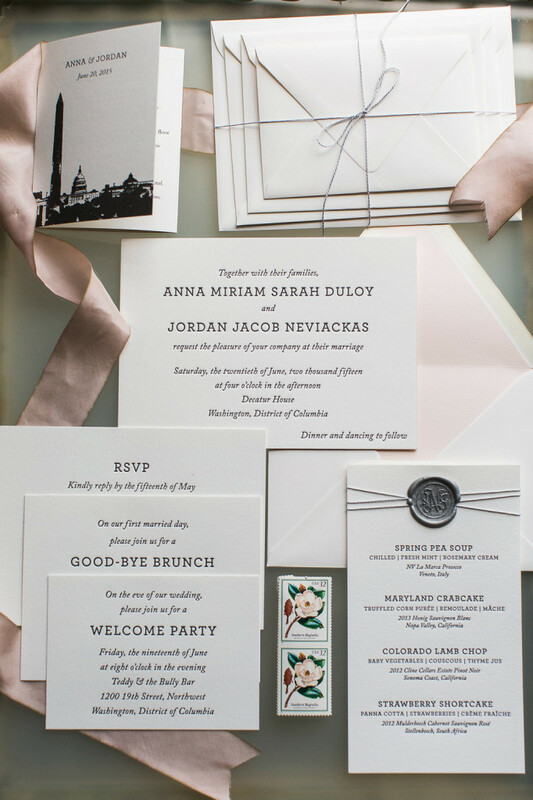 Mulit-colored floral Amsale bridesmaids gowns and hints of color in the letterpressed invitation suite from The Dandelion Patch added a subtle hint of color to the otherwise neutral toned event. A custom wax seal with the couple's monogram was used throughout the event. 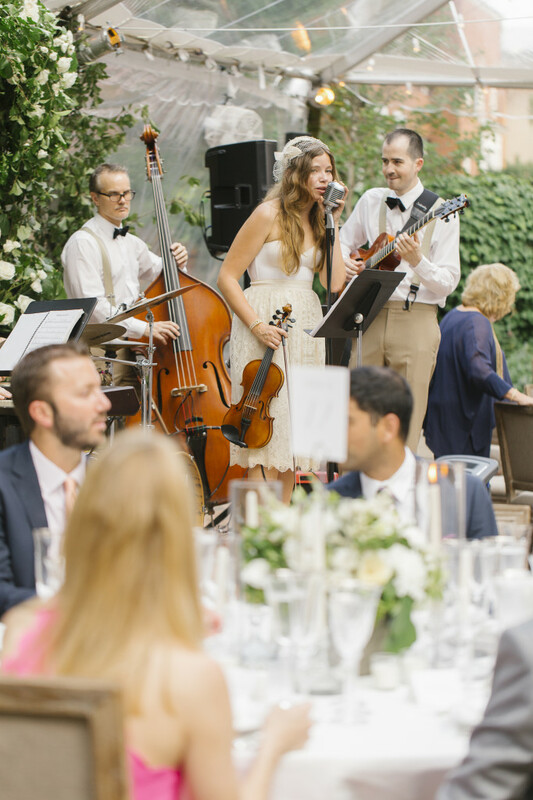 Music was a high-priority item for Anna and Jordan and we partnered with Elan Artists to create a musical journey for their guests. Each chapter of the celebration continued to build on the next with several musical acts and ensembles. Favorites included a vintage style dinner band Bon Musique and the rocking dance band The Hudson Project later in the night for dancing. Careful consideration went into the delicious four course menu and wine pairings. 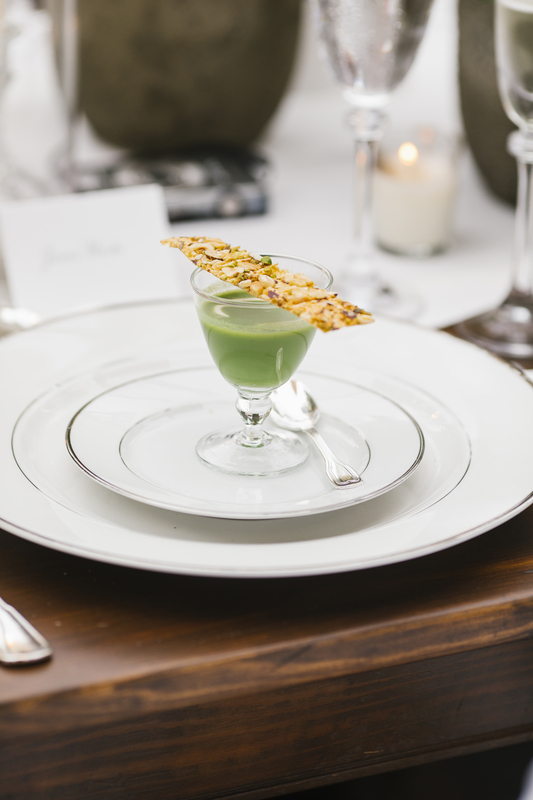 A spring pea soup (which also added a beautiful pop of color), Colorado lamp chop, and strawberry shortcake were among the favorites. 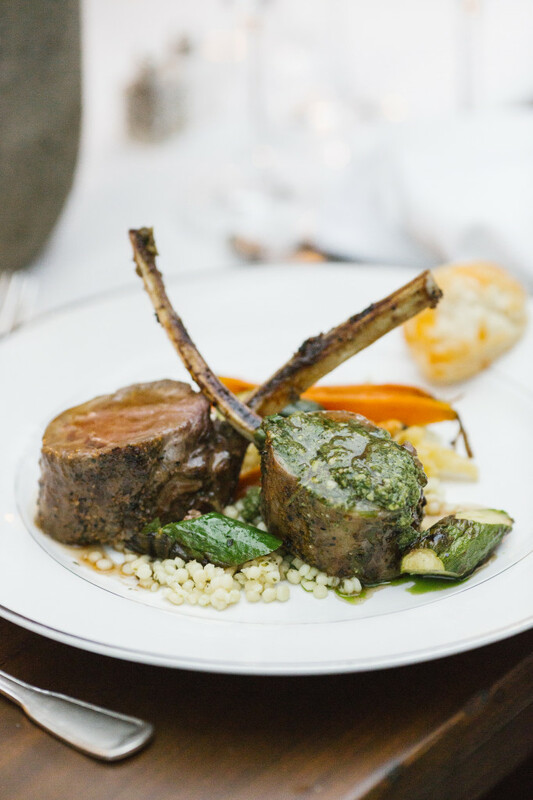 Design Cuisine was a dream to partner with to create this culinary delight! 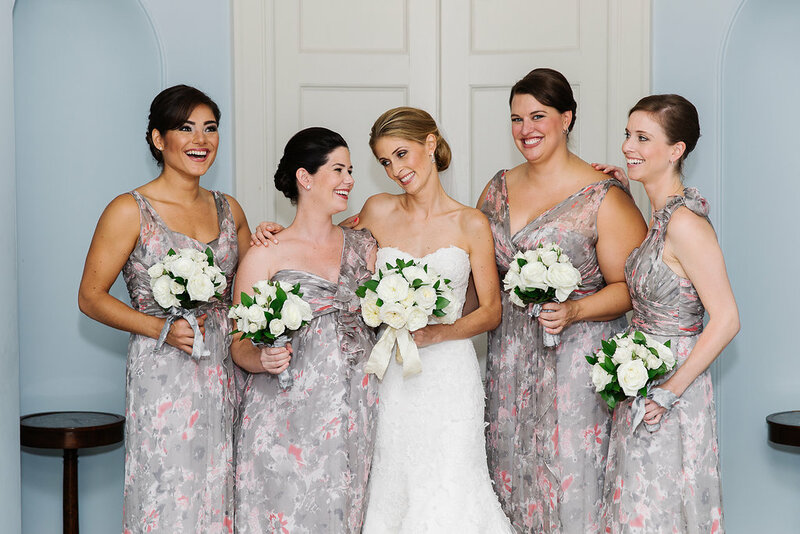 A recent note from the bride and groom included "Dearest Emily, ...We wanted to thank you for making our dreams come true - you were so incredibly reliable, thoughtful, and supportive and we owe the world to you." Thank you A&J! We are so thankful for amazing clients like you!